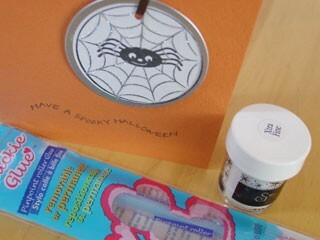 The word is spreading - papercrafters love the new Quickie Glue Pen! It's a pinpoint(.7mm) roll on glue pen. Now you can draw anything and dust with glitter for spectacular effects! 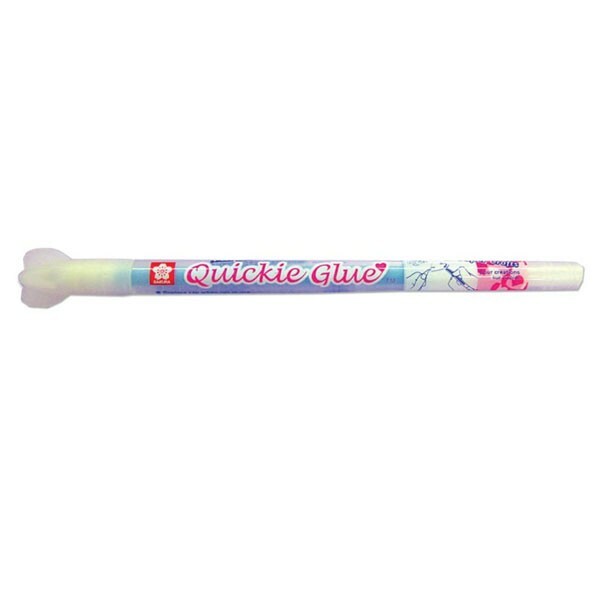 For a permanent bond, use when glue is wet. (lt. blue) For a temporary bond, allow the glue to dry.